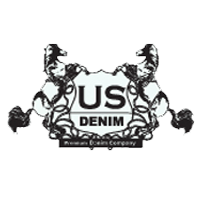 Unit 3 is a Melbourne based manufacturer specialising in denim for Australian retailers, wholesalers and brands that distribute internationally. Unit 3's unique complete garment service' is tailored to each customers' individual requirements, this can include onsite design, sampling, washing and treatments. 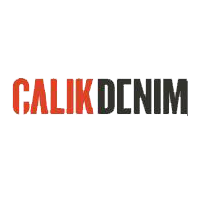 Garments are then produced in China and Fiji, with capabilities to manufacture in Bangladesh and Turkey, giving Unit 3 the advantage to satisfy boutique and volume markets.